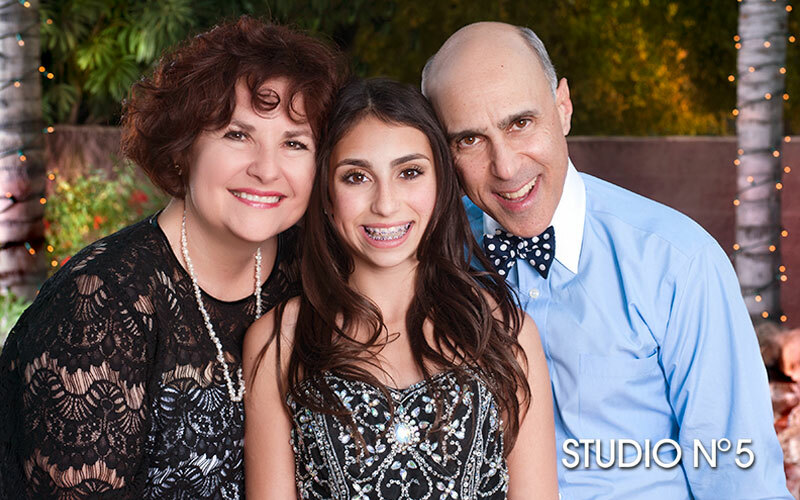 Beautiful family portraits the day of your party. 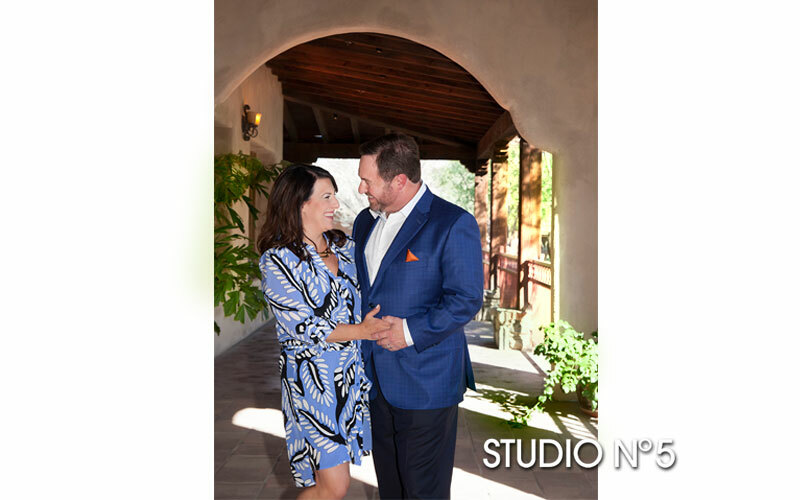 On-site photography at the reception prior to Cocktail Hour. 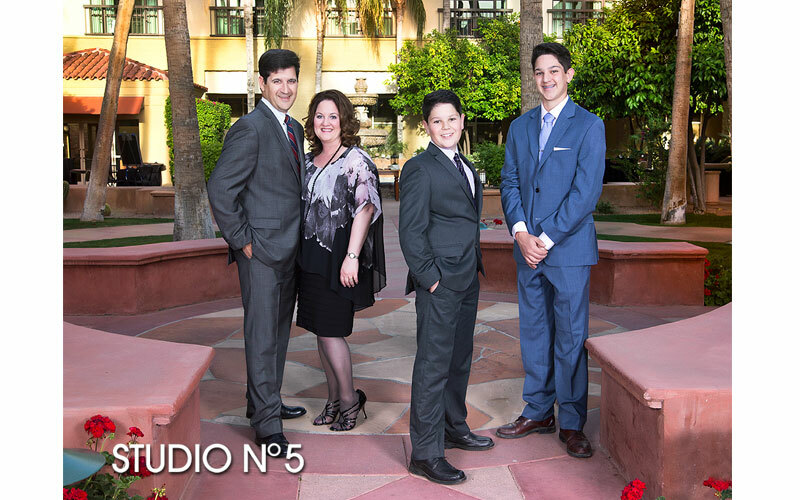 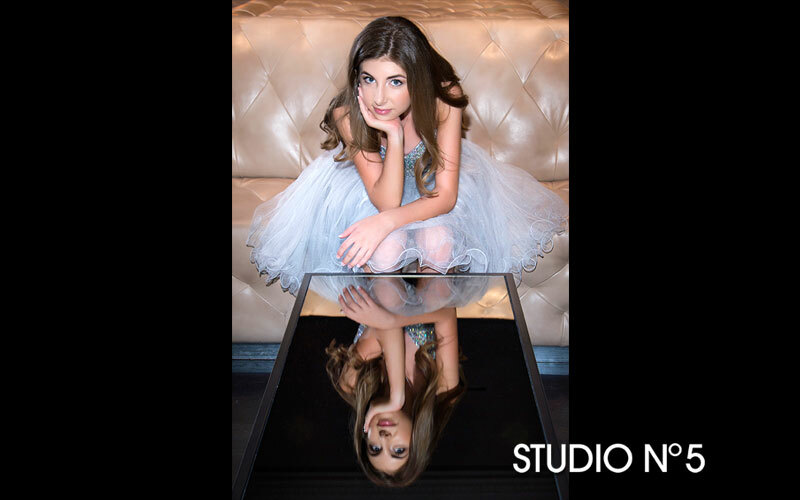 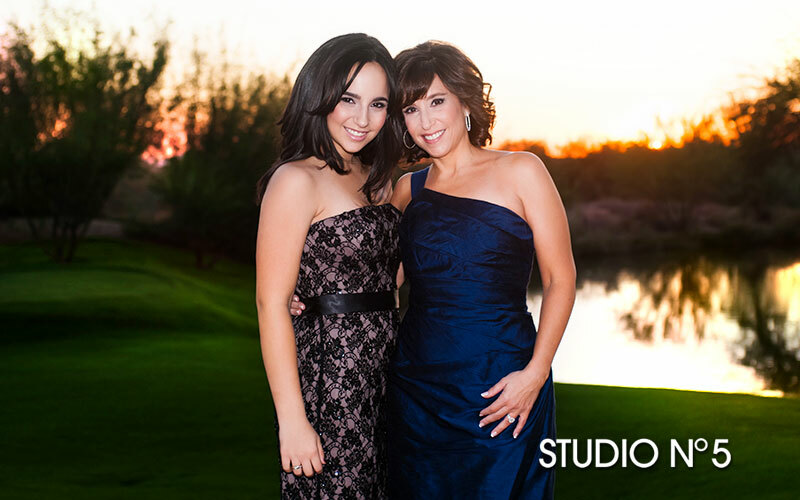 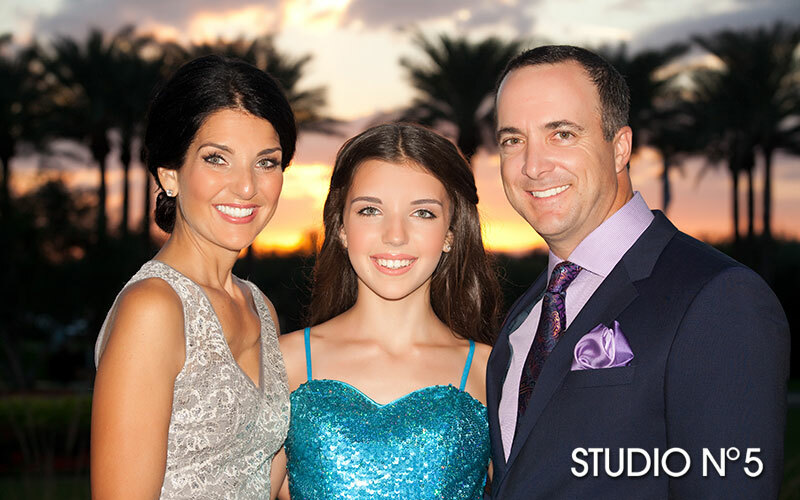 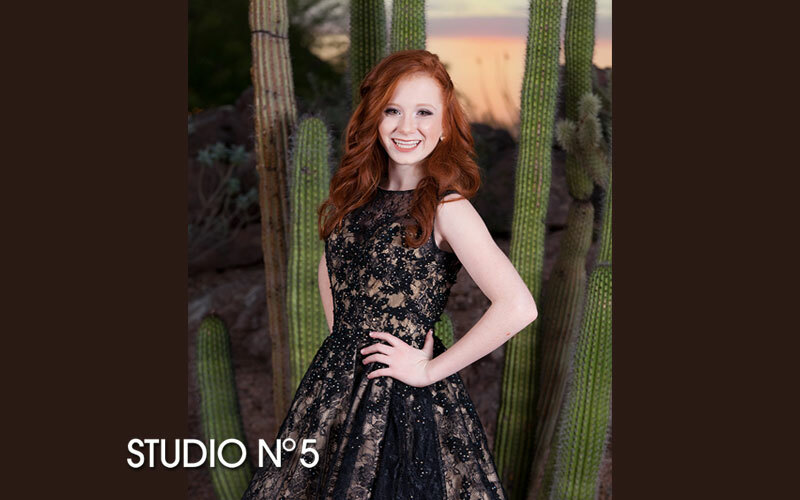 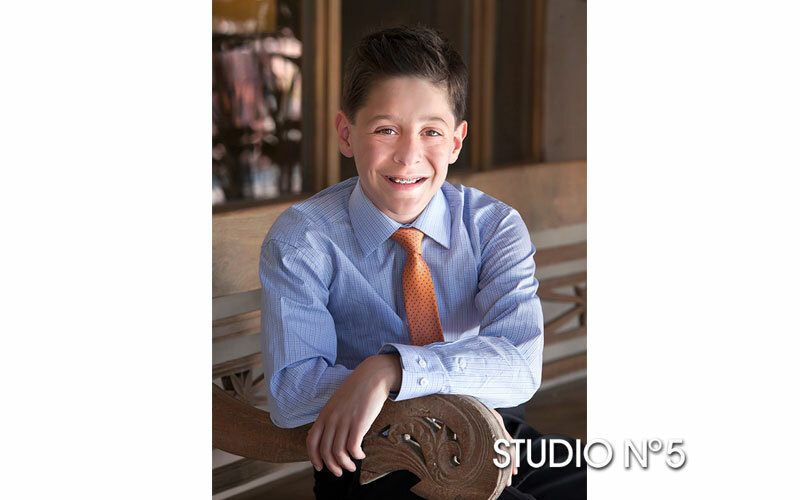 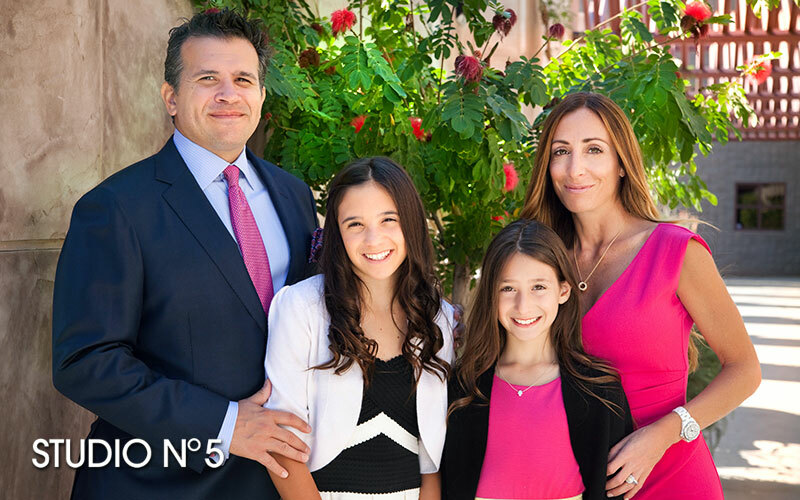 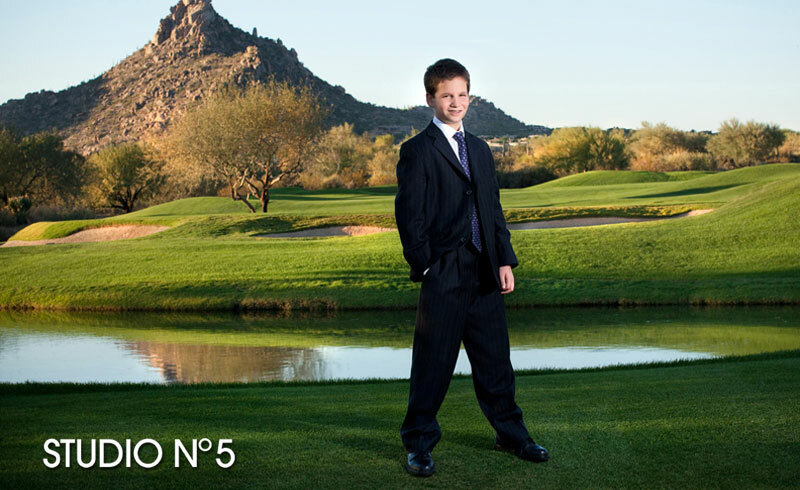 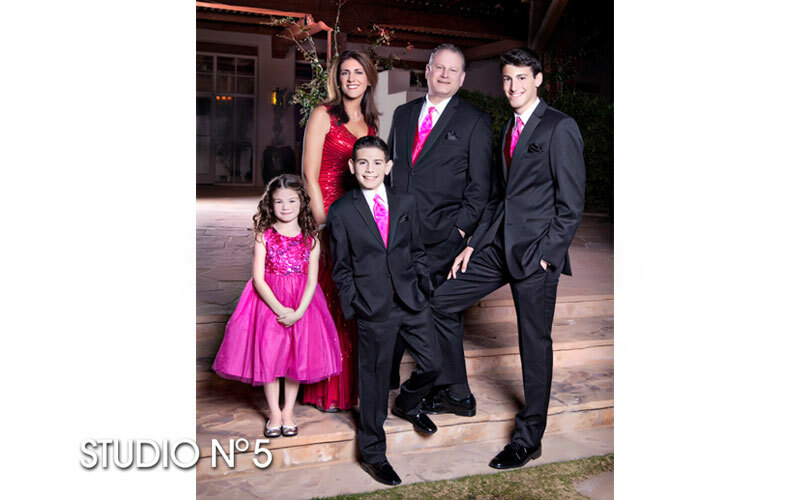 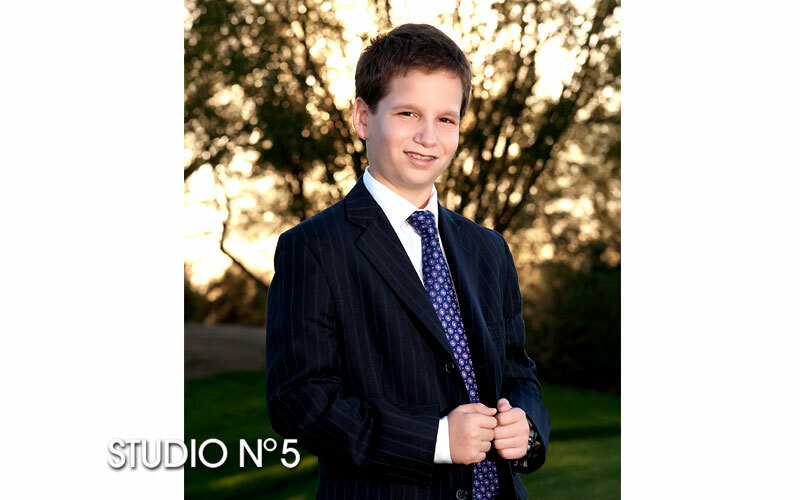 Studio No 5 has years of experience in portraiture and Bar and Bat Mitzvah parties!